They say a railroad is little more than a community that stretches a thousand miles along a single thread--and that gossip travels up and down it like it were a telephone party line. 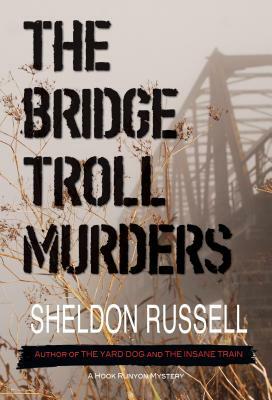 So when a local boy is murdered sixty miles down track under a bridge marked as a safe hobo camp, it quickly becomes Hook Runyon's job to find out what happened before it hits the headlines of the local newspapers. The rail yard bull is dealing with the constraints of a new office job and the presence of a young aspiring criminologist from Back East, a mixture ripe for all hell breaking loose.